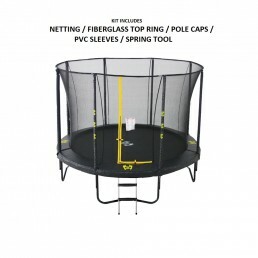 Openpay is available on orders from $500 - $2,250. 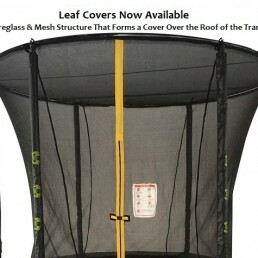 A Protective PE mesh cover that stretches across a fiberglass frame to form a protective barrier from leaves and other debris. 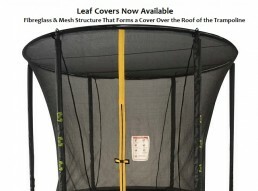 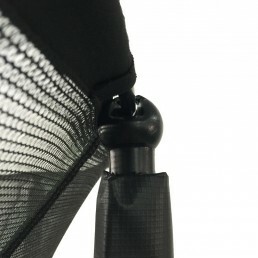 The mesh of the leaf cover is made from super strong and flexible Terylene thread and UV treated so does offer partial shade protection from the sun. 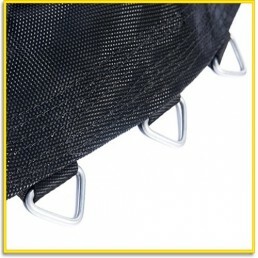 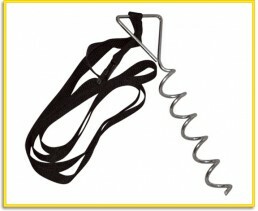 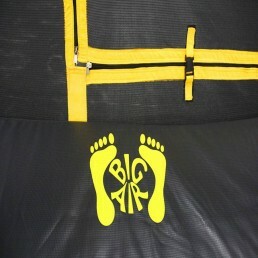 A fantastic way to keep those pesky gum leaves off the bounce mat and ensure the kids have a safe jumping environment. 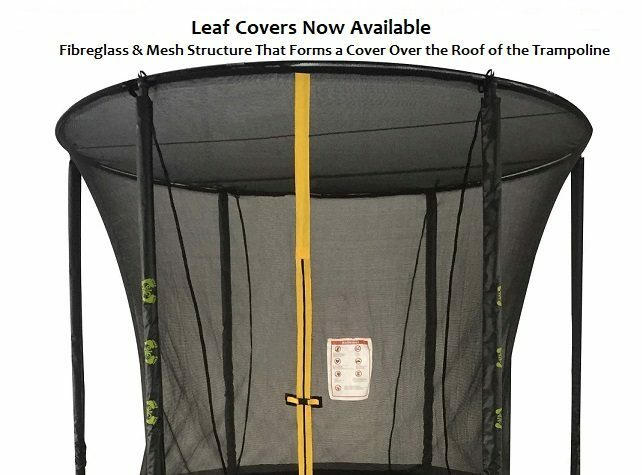 NOTE: These covers are made specifically for BIG AIR Trampolines. 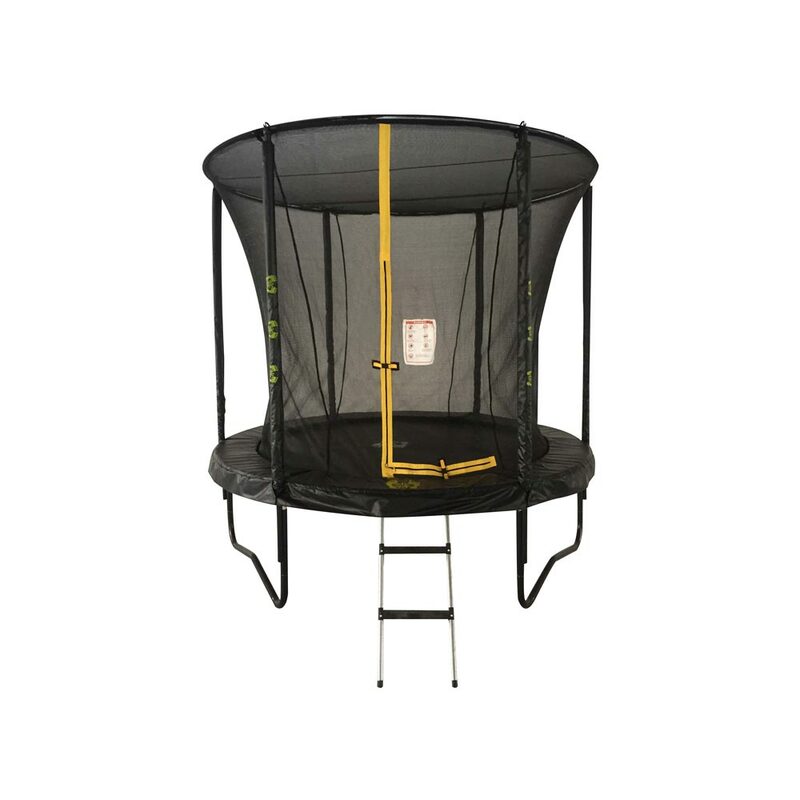 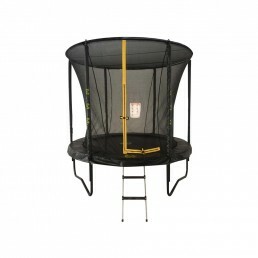 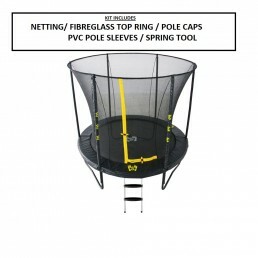 Therefore they can’t be guaranteed to fit other trampoline brands. 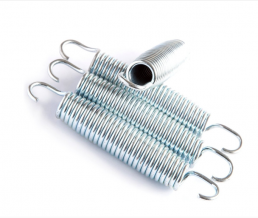 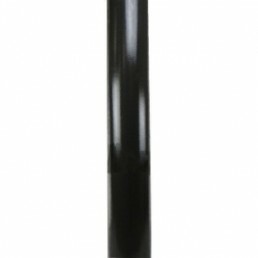 Springs - 177mm for 10/12/14/16ft & 7x10 & 8x12ft (20 Pack).